Compact size, Economic design,and Easy operating. Durable casing with extra shock resistance. 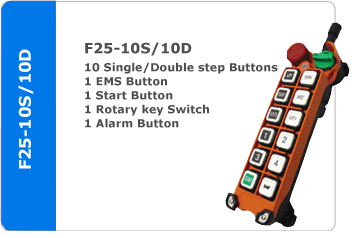 Programmable function setting, suitable for diversified industrial applications. Remote Pairing technology, allowing instant maintenance on site. 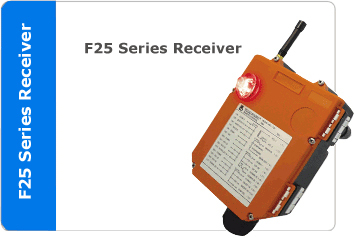 Pre-wiring standard cable for quick and easy installation. Built-in Alarm/horn, without installing extra warning devices.